Jess is off and running and the awesome Laura Wilson is telling her tale! Grab the audiobook here! 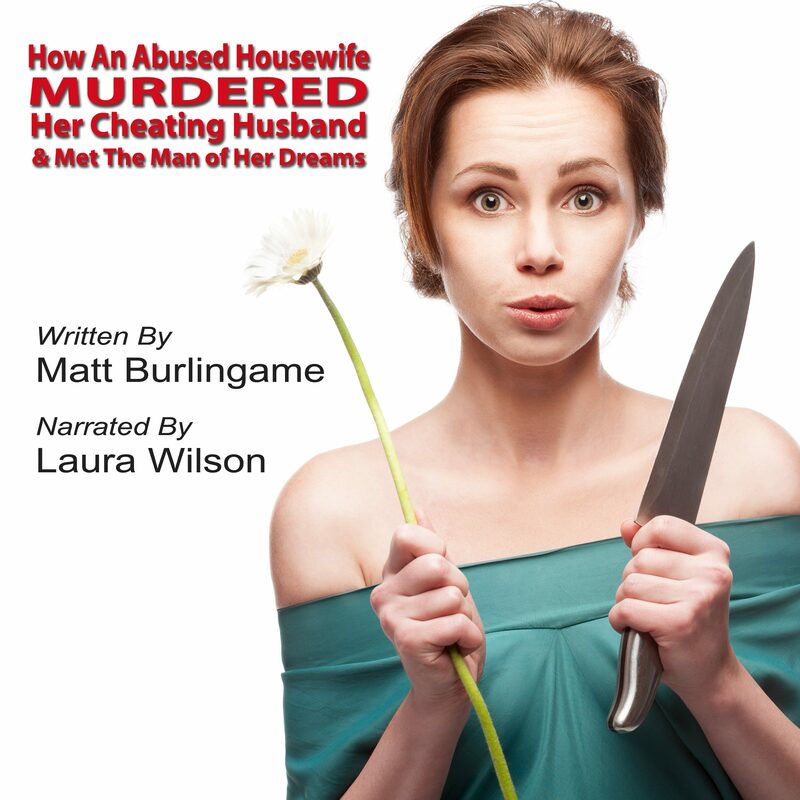 Previous Housewife Audiobook Now Available!